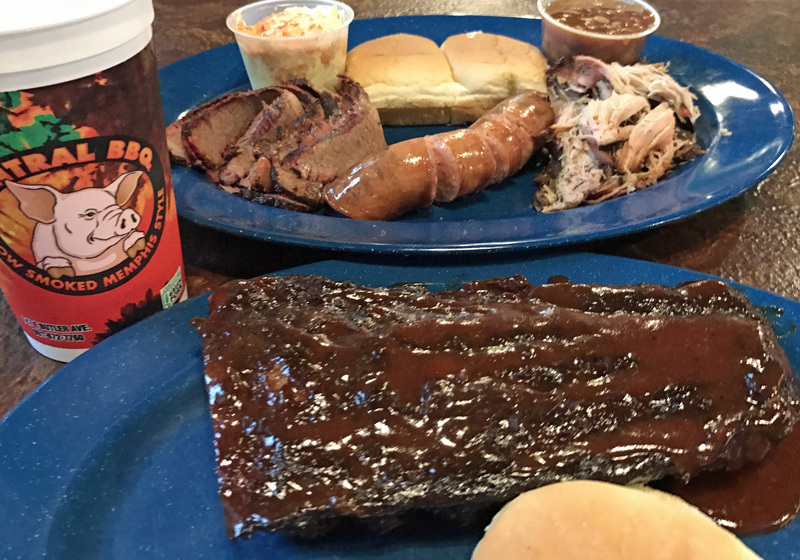 Believe it or not, I ate more than BBQ when I visited Memphis this past May. Today, I’m sharing my list of what you should eat and drink in Memphis. I loved every bite of my lunch. 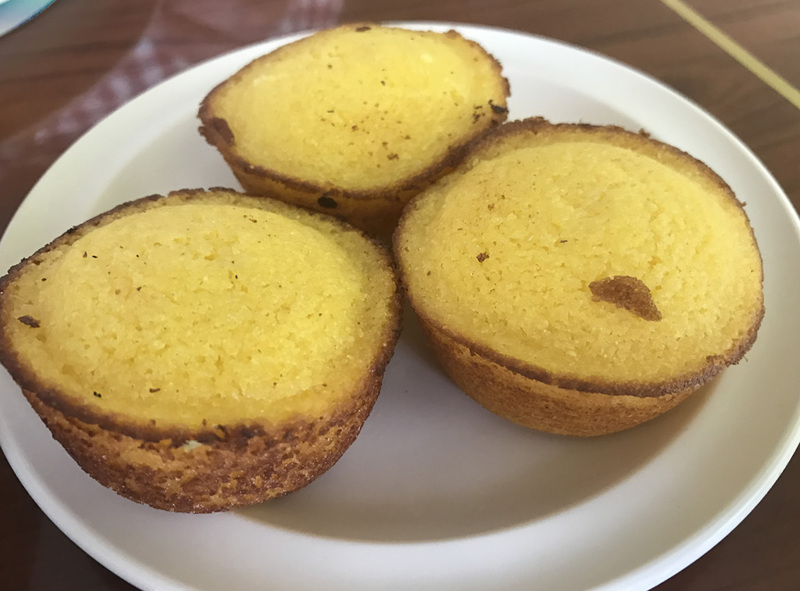 The cornbread muffins, however, were out of this world. No butter was needed; they were moist, flavorful, and not sweet. The best part of the muffin was the crispy edges. 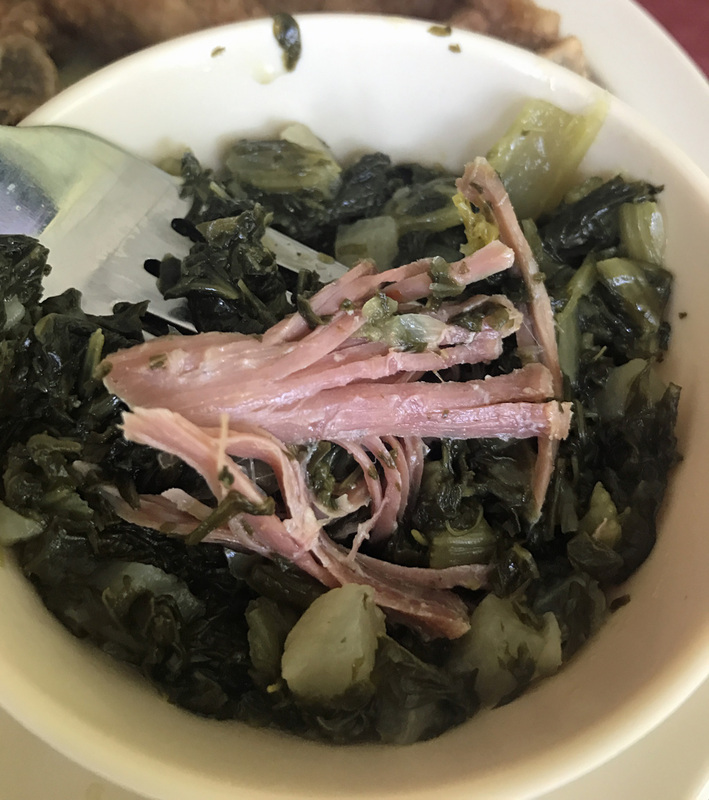 The collard greens were also a standout. They were not overly salty and they had a big ole piece of pork hidden among the cooked greens. 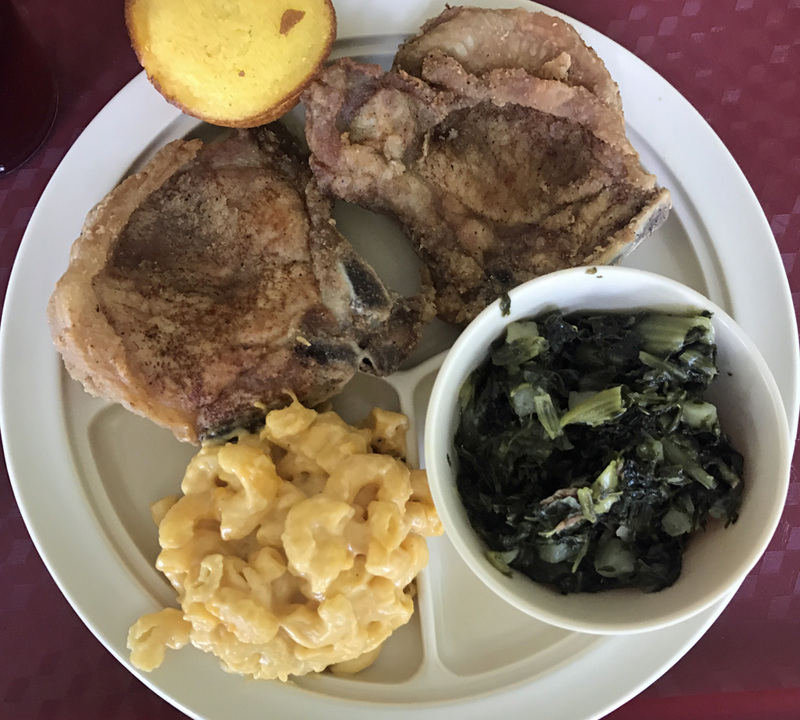 If you’re looking for a traditional meat and 3 meal, I highly recommend Ms. Girlee’s. It is near the Slave Haven Underground Railroad Musem and makes a great lunch stop. 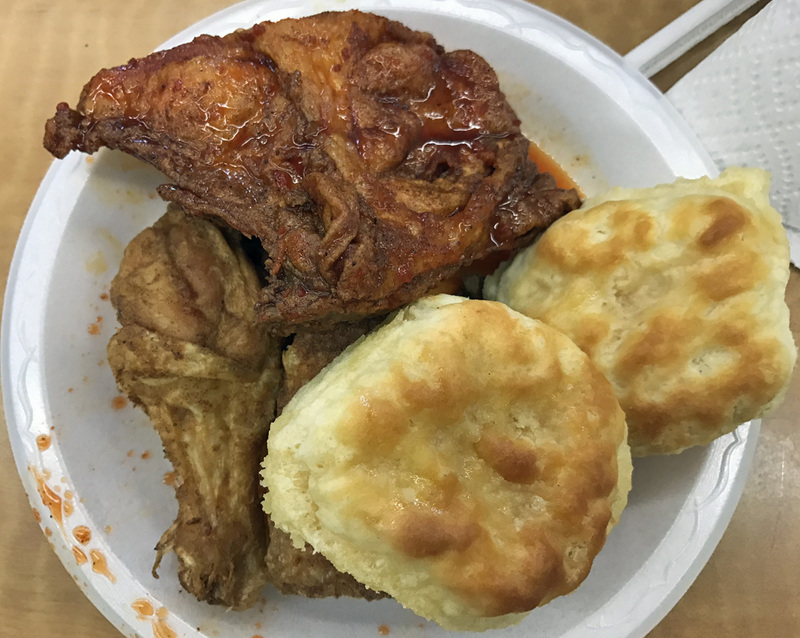 You will go for the chicken but, leave loving biscuits at Uncle Lou’s Fried Chicken. Uncle Lou’s offers three preparations of fried chicken, plain, mild or hot. Hot is my recommendation Each piece of fried chicken is dipped in Sweet Spicy Love sauce (a vinegary sweet hot sauce) which gives the chicken a unique taste. The honey butter biscuits, however, are some of the best I’ve ever had. Light, fluffy with a buttery finish. They are exactly how biscuits should be made. With all the barbecue we at the WCBCC we only made two local stops. My Memphis BBQ picks were Central BBQ and Jim Neely’s Interstate Bar-B-Q. 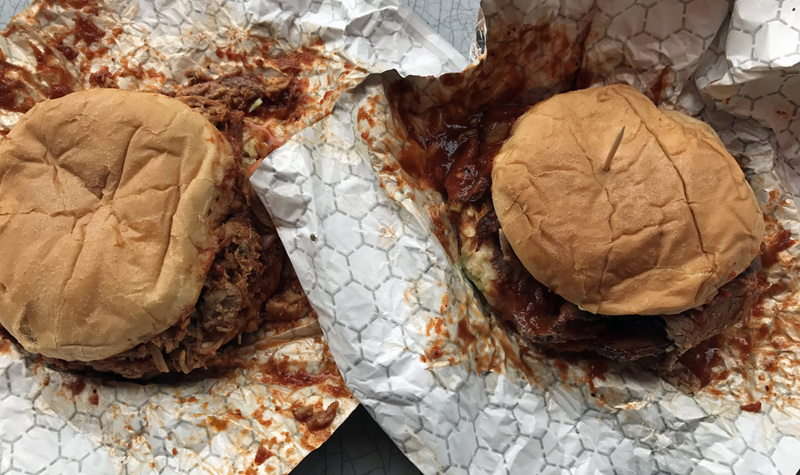 I chose these two because they both served slow-smoked Memphis-style meats. 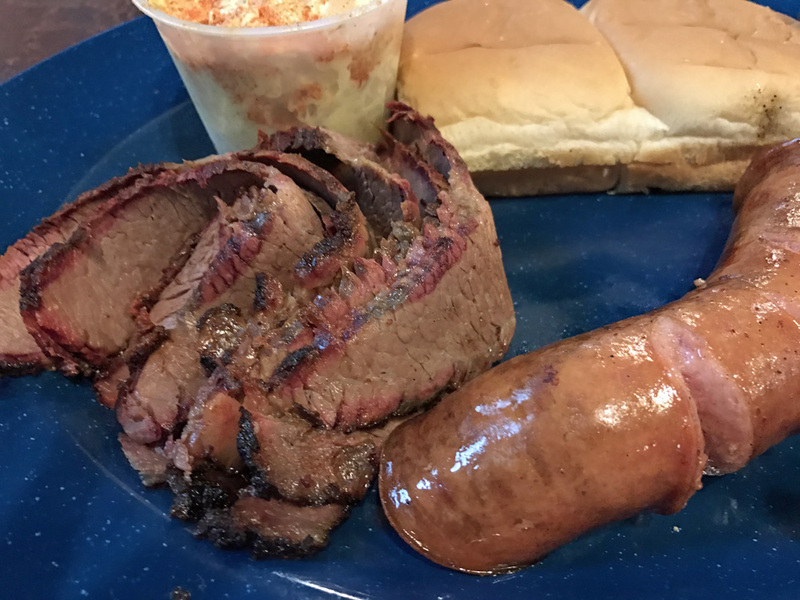 The stand out item at Central BBQ was the brisket, of all things. It had great texture, was juicy and presented a perfect smoke ring. My ribs were just okay and so was the sauce. The ribs were not warm and the sauce was cold. I’m convinced that if the sauce was warm, I would have enjoyed my ribs exponentially more. They had great texture and flavor. At Interstate Bar-B-Q we opted for two SMALL sandwiches. I chose the pulled pork and Charlie opted for the brisket. The sandwiches were a sloppy mess but tasted marvelous. I thought Interstate had the best-sauced BBQ of the two that we ate. If I find myself back in Memphis I really want to try the Bar-B-Q Spaghetti. I saw an order come out of the kitchen and regretted not giving it a try. 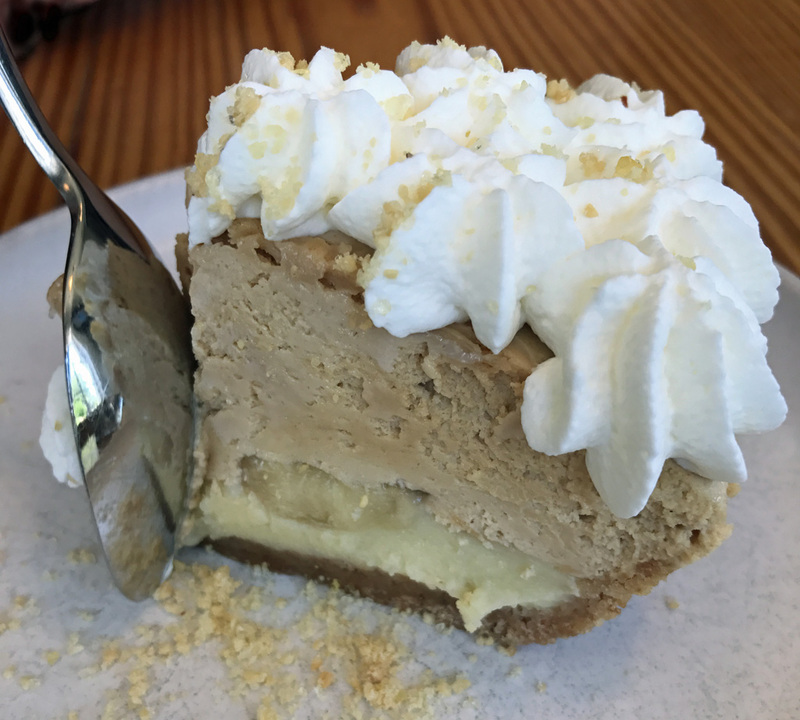 Frozen confections are taking Memphis by storm. 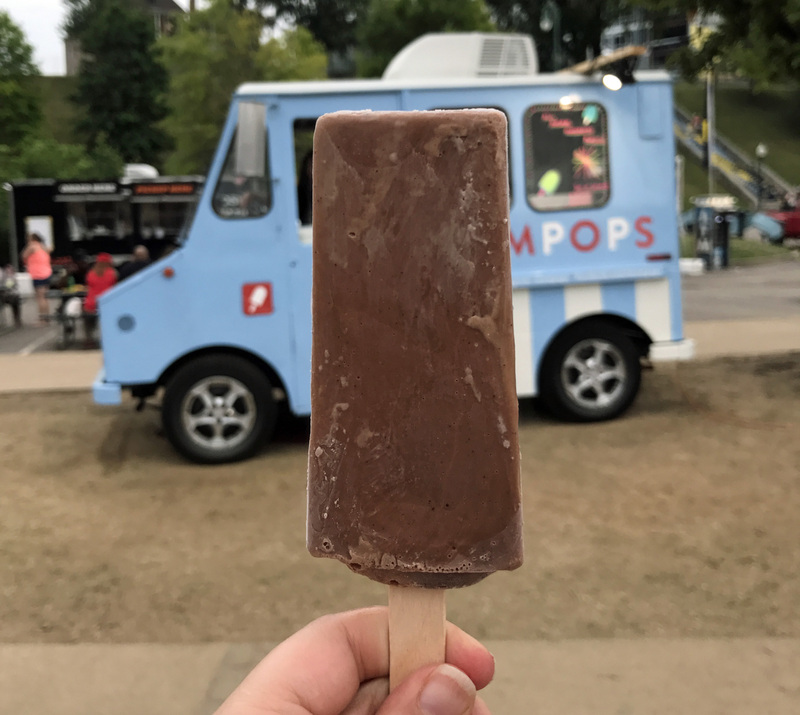 My favorite cool treat was the Mexican chocolate popsicle from MEMPOPS. They make handcrafted pops with unique flavor combinations like mint and lime, roasted peach, or watermelon basil. We hit up their food truck at the WCBCC but, they have a brick and mortar location too. 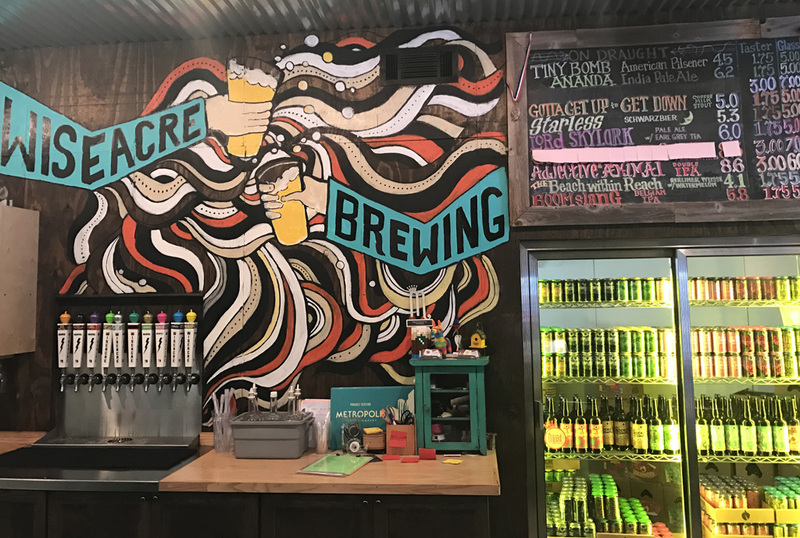 The craft beer scene is booming in Memphis. 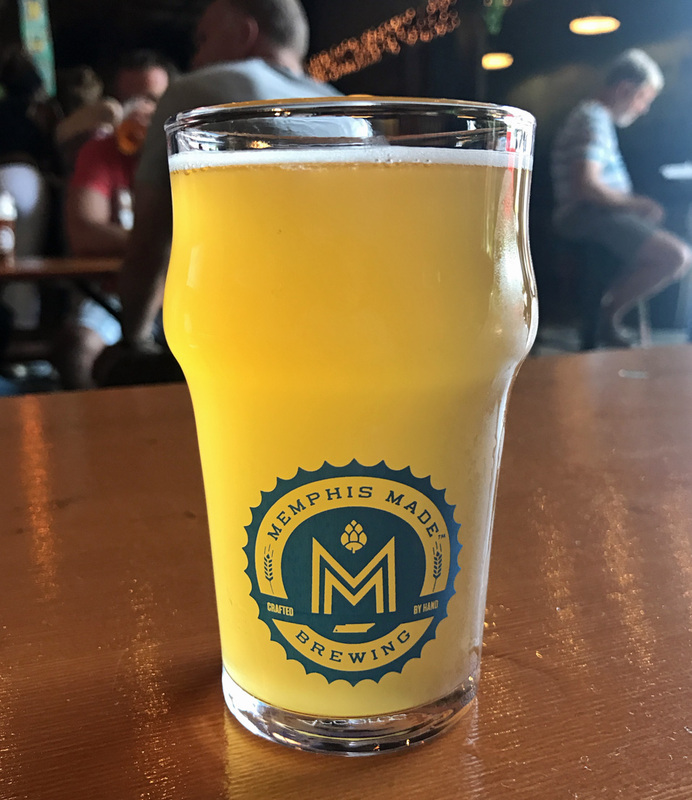 We visited four of the five craft breweries in town and I drank my favorite beer of the weekend at Memphis Made. Their RockBone IPA was very hoppy, the way I like my IPAs. 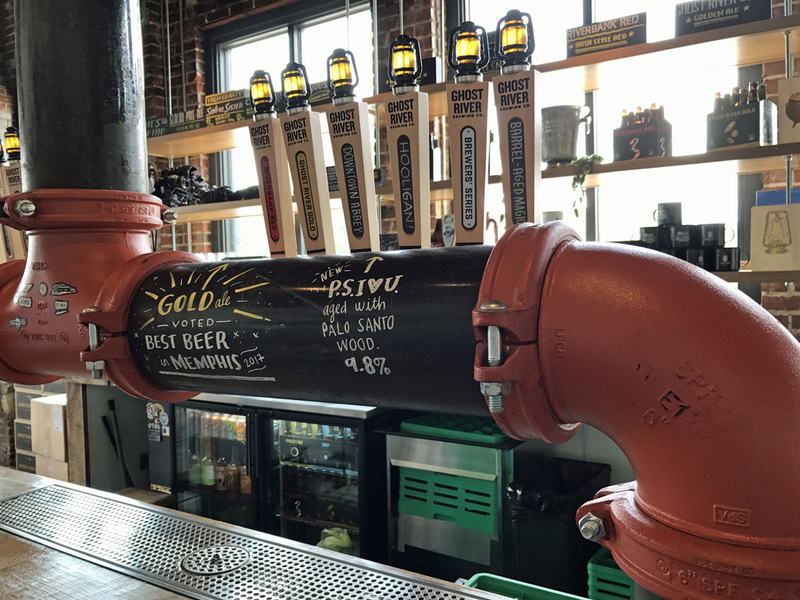 Wiseacre, Ghost River, and High Cotton Brewing Company also made solid beers. Wiseacre has a really cool outdoor space. And, I thought Ghost River had cool tap handles. All were great places to stop for a beer and relax. 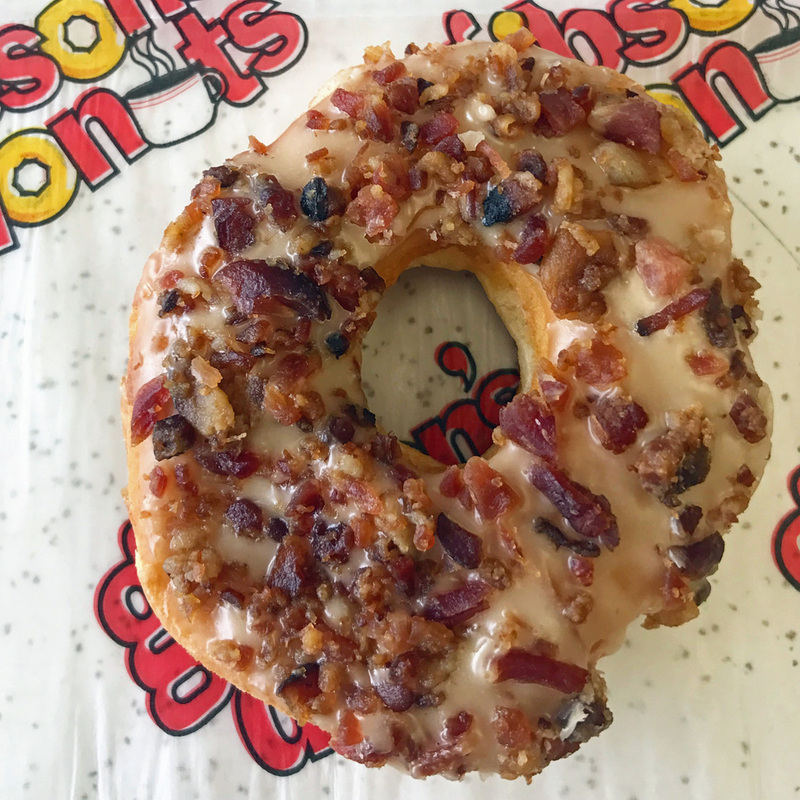 The photo above is a bacon sprinkled donut. I am going to stop right there because you need no further information as to why you should go to Gibson’s Donuts. 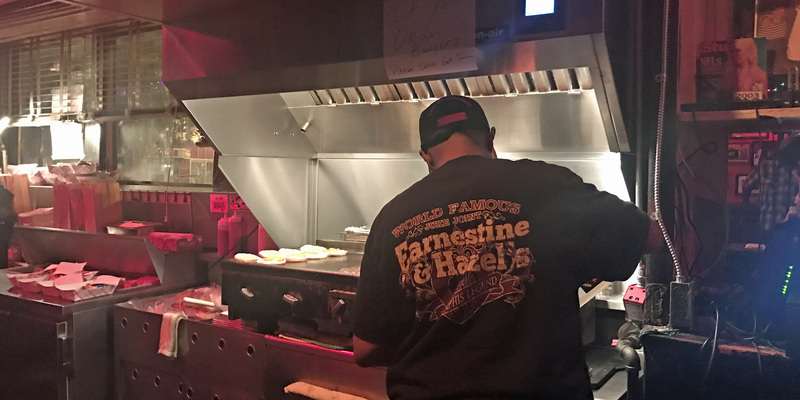 If you find yourself downtown late at night in search of a beer and in want of a burger, I suggest stopping in at Earnestine & Hazel’s. E&H (as many refer to it) is an old-school juke joint turned dive bar. Rumor has it the place is haunted. However, I didn’t see, hear or feel any ghosts. And, the jukebox didn’t play any special songs to me while I was there either. There are two items on the menu at E&H, cold beer, and burgers. The burgers are made directly behind the bar and they come one way, — a bun, patty, onions, cheese, pickle, and “Soul Sauce. If you’re not hungry E&H is still a great dive bar to visit. Make a reservation. Be prepared to drive around for a while to find parking. Parking is difficult to find on Sundays since they only valet at night. Have you been to Memphis? Have any recommendations? Is so, let me know in the comments below.